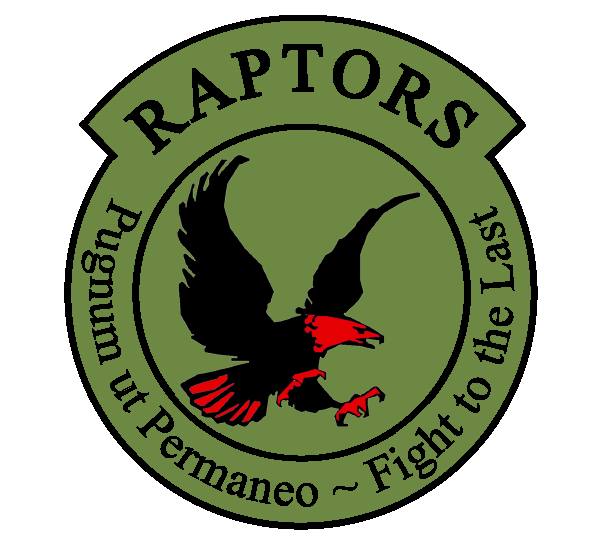 I’ve intentionally ripped this post from my own blog as I think it’s worth posting for anyone looking to get into airsoft. I’ve constructed a map with as many airsoft sites as I could. You can find it as a Google earth layer here. If you know of more sites, or can give me better information then please leave a comment or drop me an email. Well, we’re here at last. Took a little longer to get online than I’d hoped but we never quit! 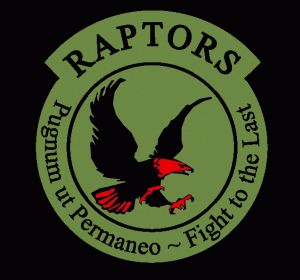 An online home for the Raptors. We’re always open to suggestions so feel free to leave comments or email us. Especially with game news! Enjoy the site, and see you for the briefing!